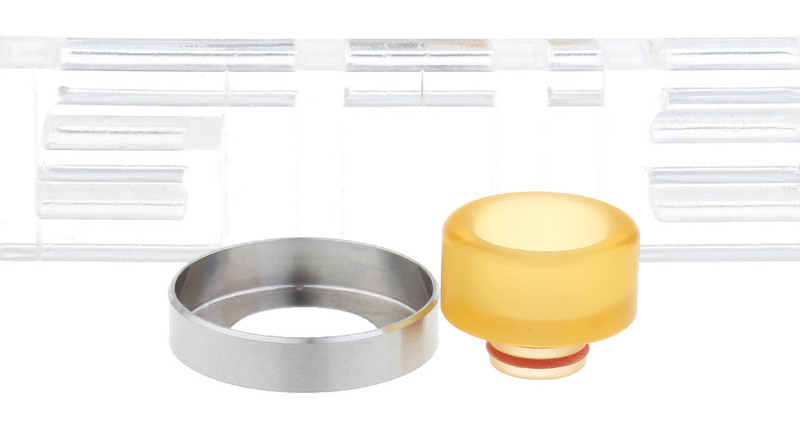 FastTech will be doing another 10% off with code: "GOLDEN" October 1st through 3rd. 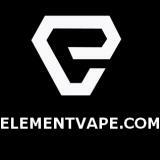 FastTech will also be close October 1st through 6th, so orders won't ship until October 7th at the earliest. 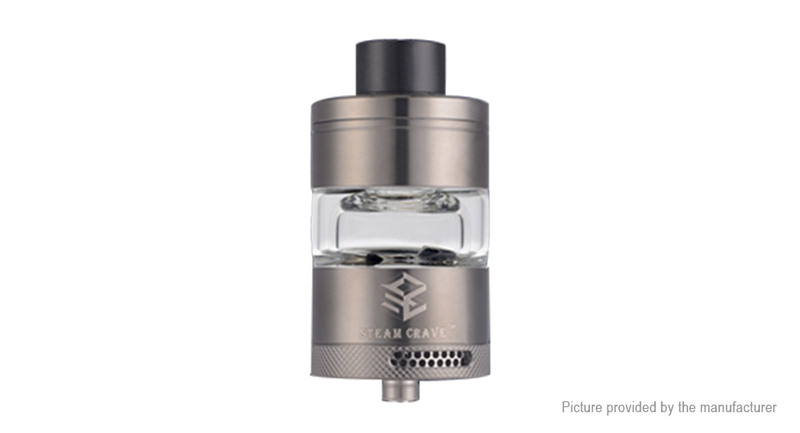 Another listing for the Steamcrave Titan, this time in Silver. Black in the drop down thats available now. Quad 18650. 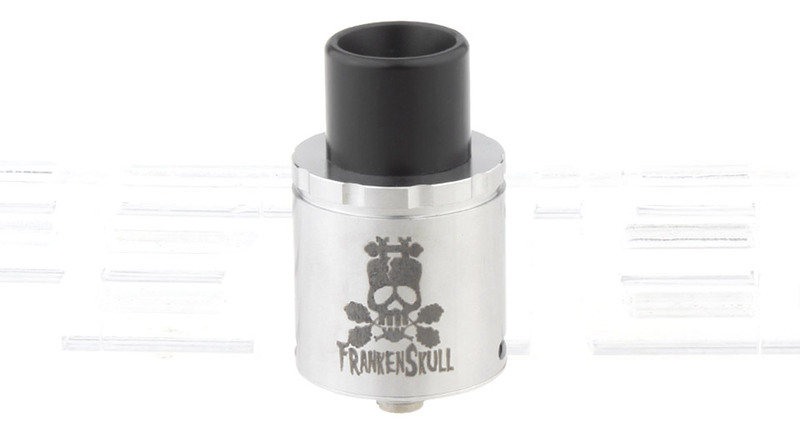 Comes with the Aromamizer Titan RDTA. 25mm, w/ BF pin. 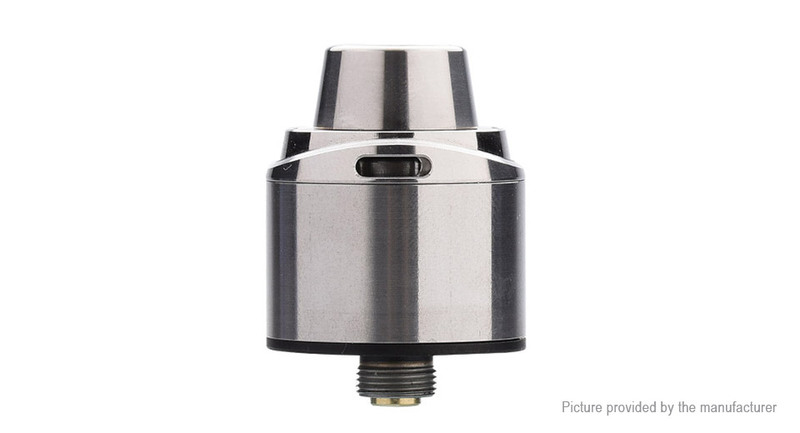 Velocity posts, and a generous juice well for squonking. Dual airflow so this thing should be able to handle some big coils and high watts. 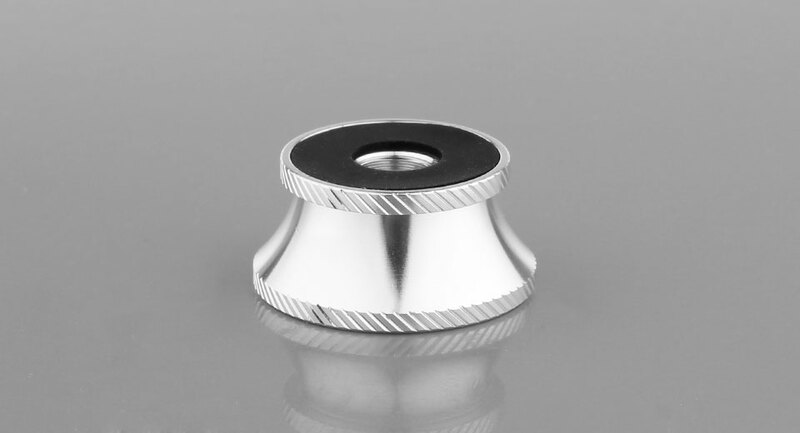 22mm, w/ BF pin. Velocity posts, and a decent sized juice well for squonking. 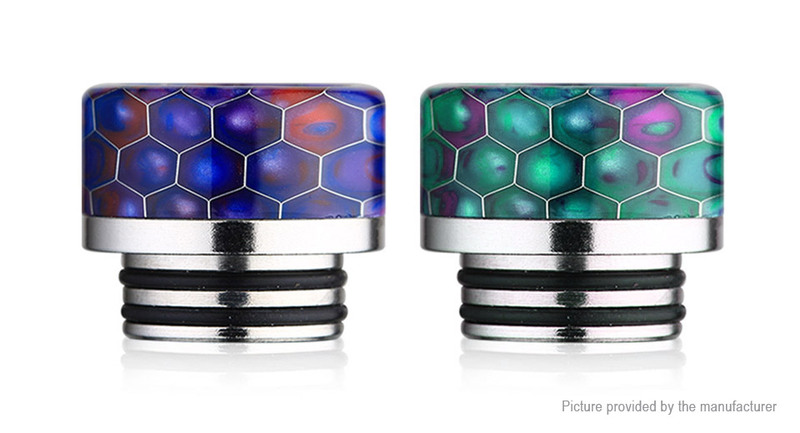 Not sure how I feel about the drip tip setup used here since you can't swap it for a different one unless you find something else that fits over the top cap. 22mm, 316SS, w/ BF pin. Single coil with top air flow. The post system they use and the angle it's set at should be very easy to fit a coil, and the deck has notches for getting it set at the perfect height. 22mm, 316SS. No BF pin :( w/ BF pin. 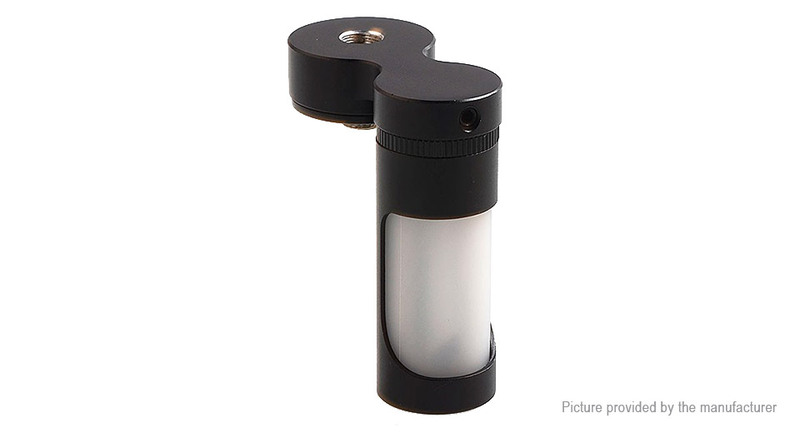 The "Air Disk" is interesting and should help close down the chamber and direct the airflow for a flavorful vape. 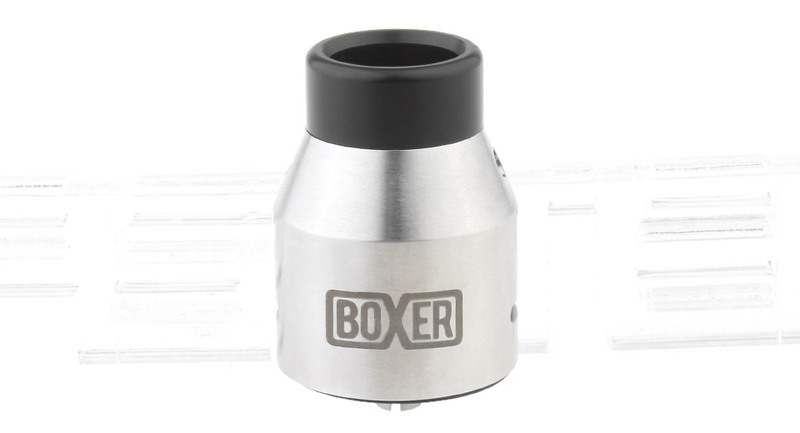 Airflow adjustments allow single or dual inlet. I would like it a lot more if it had a BF pin. As has been pointed out, it does come with a BF pin. Not sure why they didn't list it in the specs, but I overlooked it in the picture. 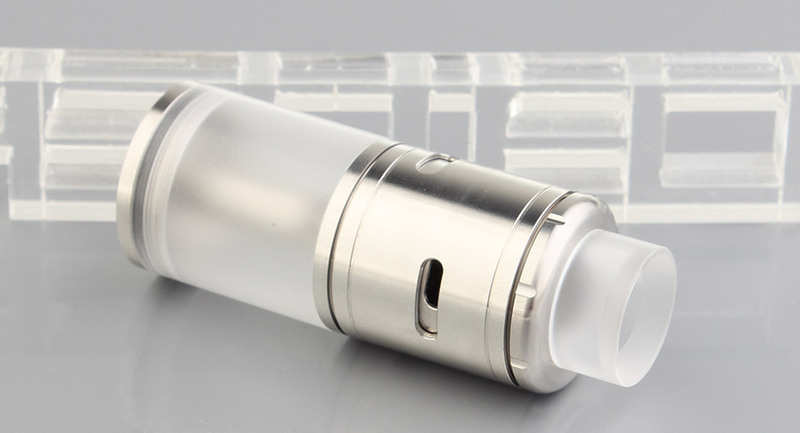 31mm, 7ml capacity. Just 3 new listings for this RTA in Gold, Gun Metal, and Blue. Doesn't look like anything else was changed or updated. Black and Silver available in the drop downs if you don't want to wait for different colors. 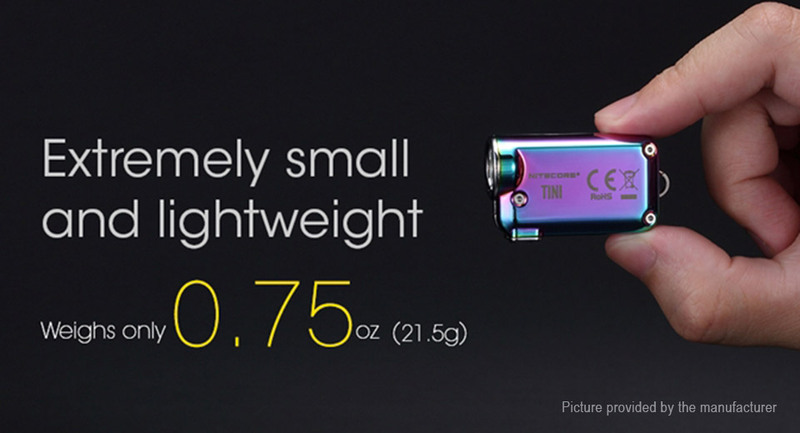 23mm, 5ml capacity. Now available in acrylic for everyone that didn't like the PEI versions from a few weeks ago. 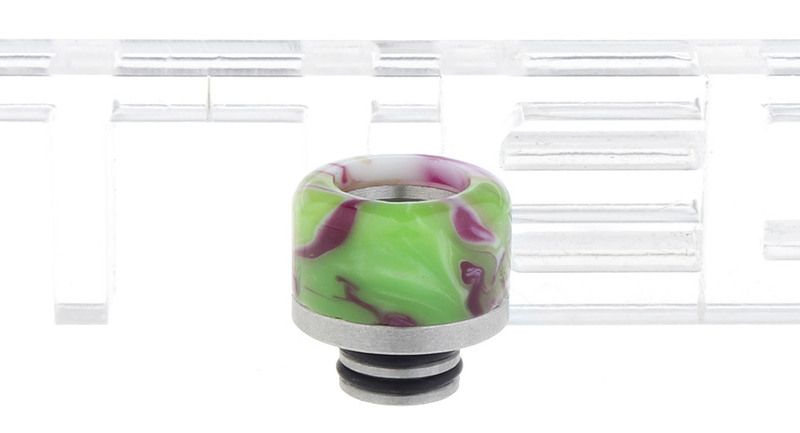 Beauty ring inner diameter of 22.5mm, and what looks to be a 510 drip tip. 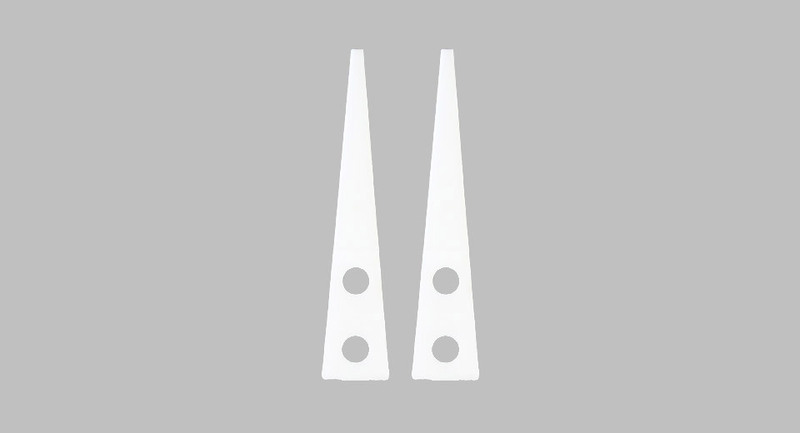 16.4mm, changes from black to white. Several other color changing options in the drop down like Brown to Yellow, Purple to Blue and Red to Pink. 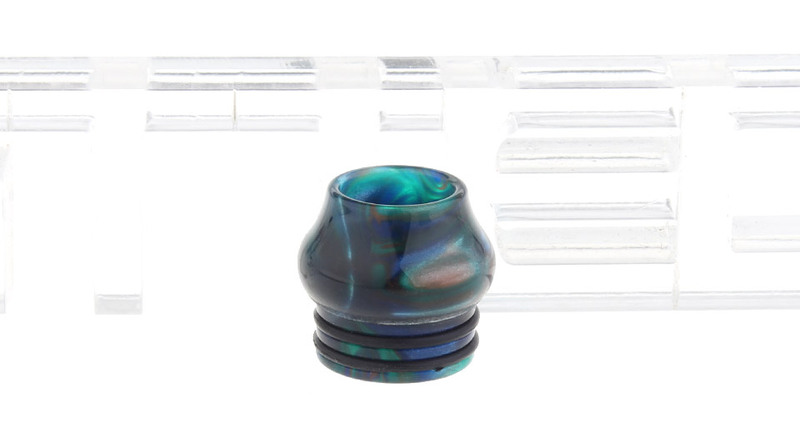 12.6mm, ships one of each color. A couple of different color combos in the drop down as well. 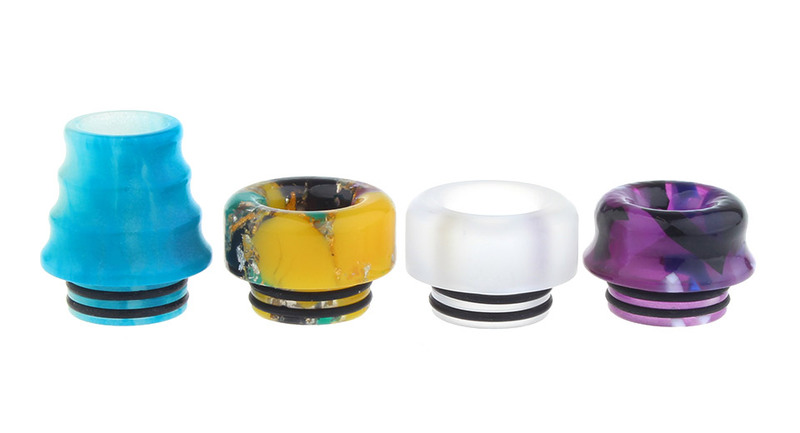 15mm, random colors. Looks like they show all 5 available variants in the last picture. Singles in the drop down as well. Ships one of each type, but in random colors. All colors shown in the last picture. 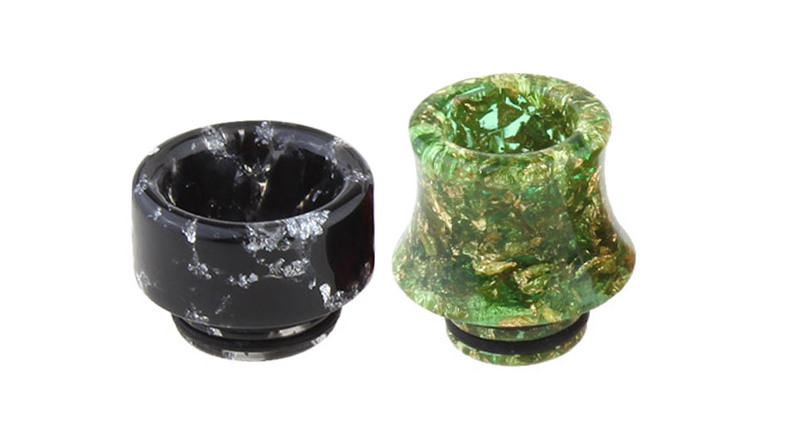 15.2mm tall, 5 colors available in the drop down. 14mm. 6 colors available in the drop down. Ships one of each type, not random colors. I kind of like the blue tower drip tip. Not sure if I just didn't see these previously, but it looks like this thing finally got cloned. Add squonking to anything that you don't mind it looking absolutely ridiculous on. 25mm, with anti scratch pad. Lots of colors in the drop down. Straight, curved, and angled replacements in the drop down. Micro USB for recharging, separate power and mode switch buttons, and a clip for your keyring. Supposedly 380 lumens, but I'm not sure if it can really put out that much. 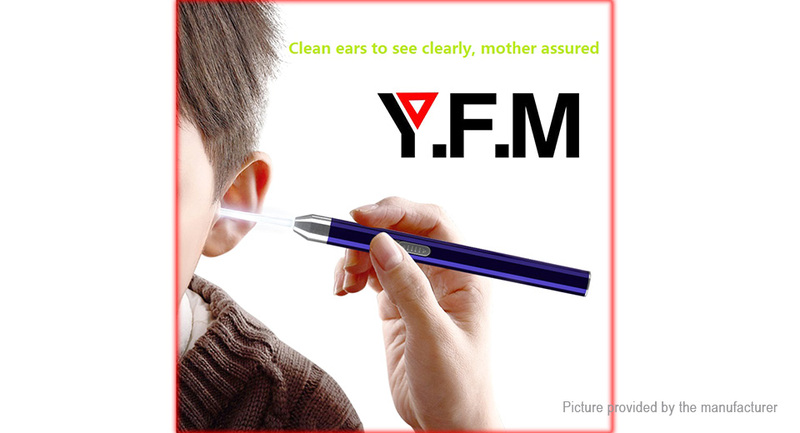 "Clean ears to see clearly, mother assured"
I've seen this guy model other stuff on FastTech and he always has the best look on his face and poses.